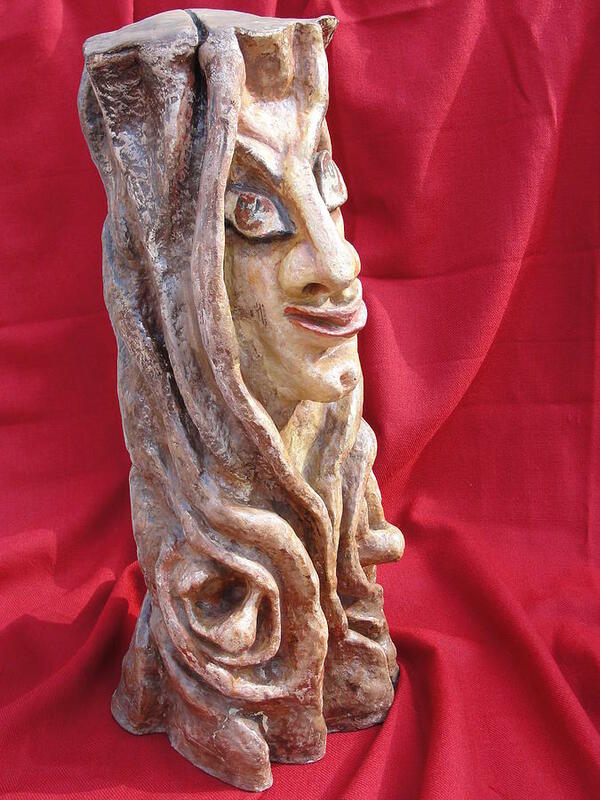 She Branch is a sculpture by Rajesh Chopra which was uploaded on October 7th, 2010. Sculpture made with mashed paper with glue and other medias then painted. Not Specified x 46.000 cm. Good work , Rajesh ! !